EpoxyFloor - Creiamo quello che non può essere creato per farvi fare quello che non può essere fatto! 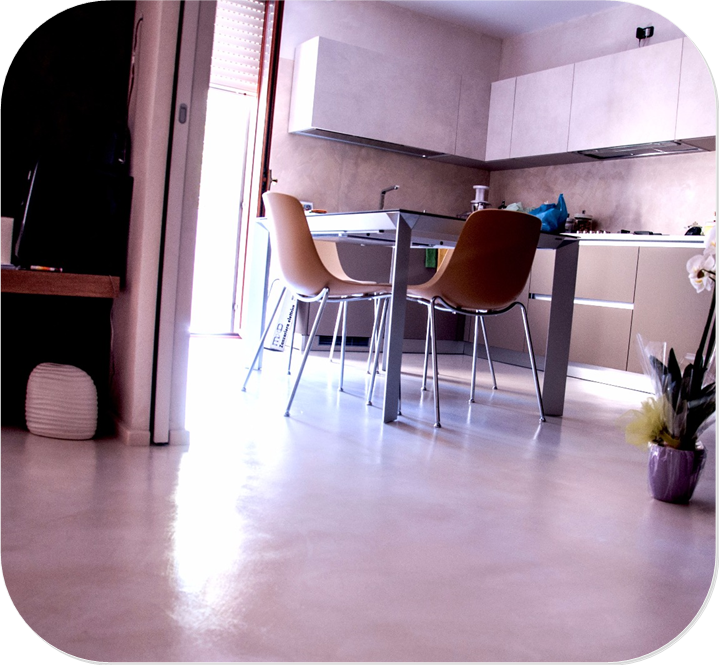 Two-component glossy and opaque epoxy paint for the treatment of 3D Cement and PanareaFloor floors. It prevents the penetration of carbon dioxide which is responsible for the carbonation of concrete products, making it ideal for the protection of these supports over time. Resists contact with acidic and basic solutions. Transparent painting, decorative sector, Ideal for the protection of 3D Cement surfaces both vertically and horizontally.